Hello everyone! I hope your Monday was as good as any Monday possibly can be! 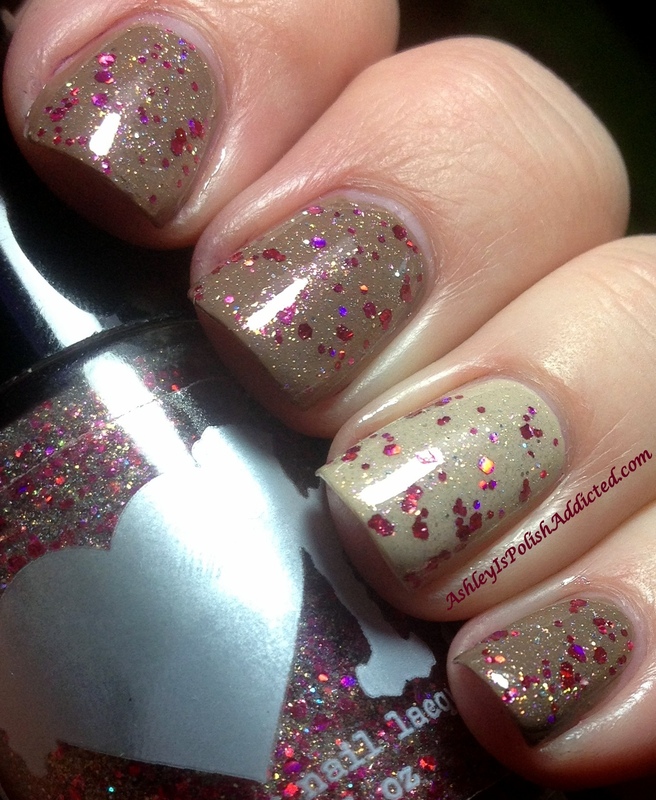 I have 2 out of the 3 polishes from Rainbow Honey's new collection to show you tonight - The Sweet Talk Collection. First up we have the namesake of the collection, Sweet Talk. 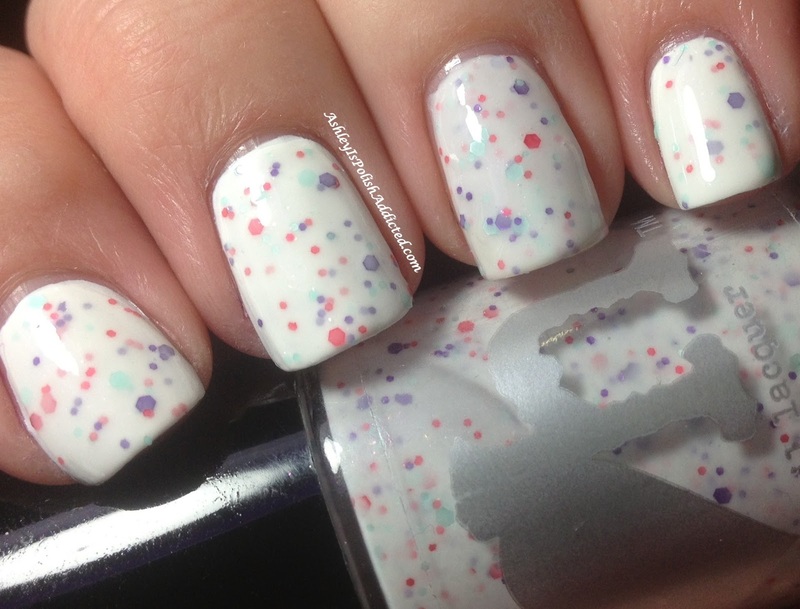 Sweet Talk is a white jelly base with purple, pink and light green glitter pieces. This one applied well, I had no issues whatsoever. I used 2 coats over a white base on all fingers except for my accent nail (ring finger) where I used 4 coats by itself. I topped it off with 1 coat of Poshe and it was perfectly smooth to the touch. Lastly we have my favorite of the two, XOXO. 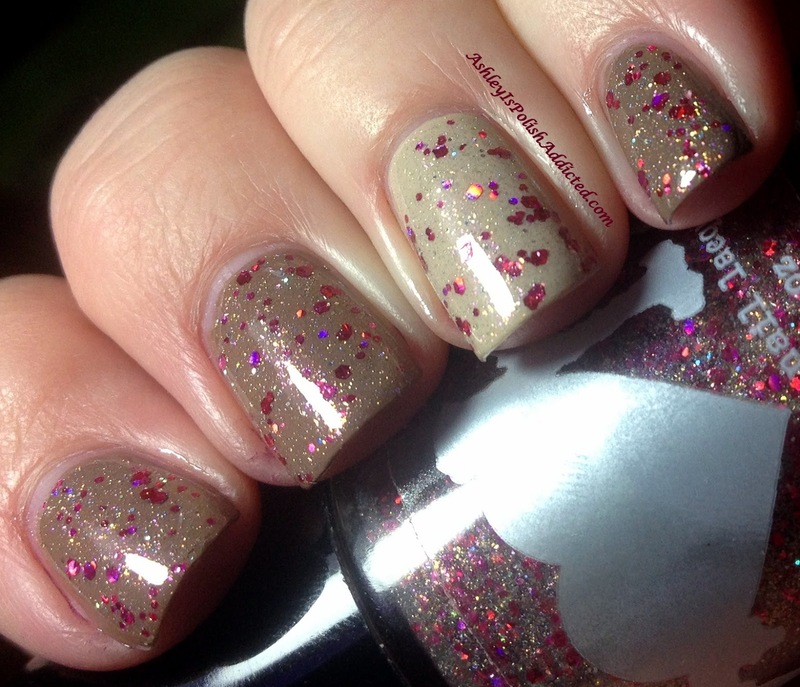 This one is a glitter topper in a clear base with holo magenta and gold glitters and holo shimmer. I love this one and it had great application as well! I used 2 thin coats over Barry M Mushroom on all fingers except my ring finger where I used it over Nails Inc. Fulham Palace Road. 1 coat of Poshe also made this one smooth to the touch. What do you think of this collection? I am impressed! They are great combos and fantastic formulas! 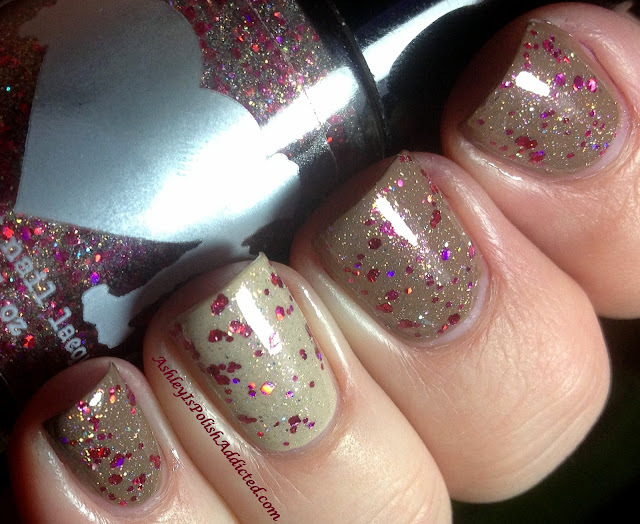 The 3rd polish in this collection is called Be Mine and is a pink-base polish with flakes. The Sweet Talk Collection will be available for pre-sale on Fab.com on January 16-19, 2013 and on-line at RainbowHoney.com on January 25th. 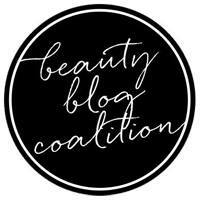 Be sure to "like" Rainbow Honey on Facebook to stay up-to-date on collection news and updates! I really like both of those. But yeah I favor the second one too. I love pink and purple glitters. These are so cute! They make me feel all warm and fuzzy with their cuteness! Favorites of 2012 - Part 3 - Mainstream Brands!